The collector car specialists at Hagerty have identified the top five Chevy muscle cars that aren’t Camaros. For many, the first-generation Camaro is the apex predator of the muscle car world. Lightweight, easy on the eyes, and available with a variety of high performance options, the Camaro ruled the roads when it was new and was the envy of every high school parking lot for years after. As a collectible today, Chevy’s pony car is a popular sight in magazines, movies, and car shows. Special editions like the Z/28 or RS/SS (above) are fiercely fought over at auction, and even shockingly rough plain Jane examples still command top dollar. Chevy made muscle cars other than the Camaro, however, both before and after the first generation’s reign from 1967 to 1969. These are the top five. The Pontiac GTO debuted in 1964 and changed the world forever. It was a lightweight, midsize car that packed a powerful, full-size V8 under the hood, and is often seen to be the first true muscle car. Chevy offered no competition until the late 1965 model year, when option RPO Z16 became available. It offered a 396 cubic-inch engine with 375 horsepower and 420 lb-ft of torque, paired with the stronger box frame of the convertible. 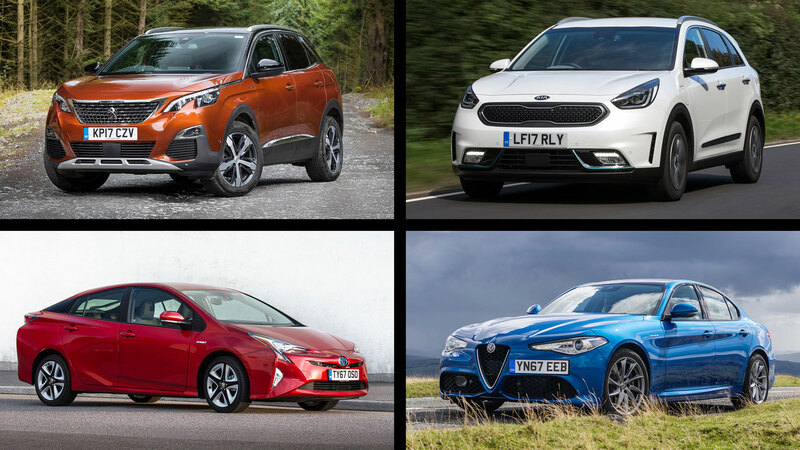 Only 201 examples were built, and only one of those was a convertible. Muscle cars ruled the streets by 1967, and almost every Detroit manufacturer had a midsize model with a big block engine on offer. 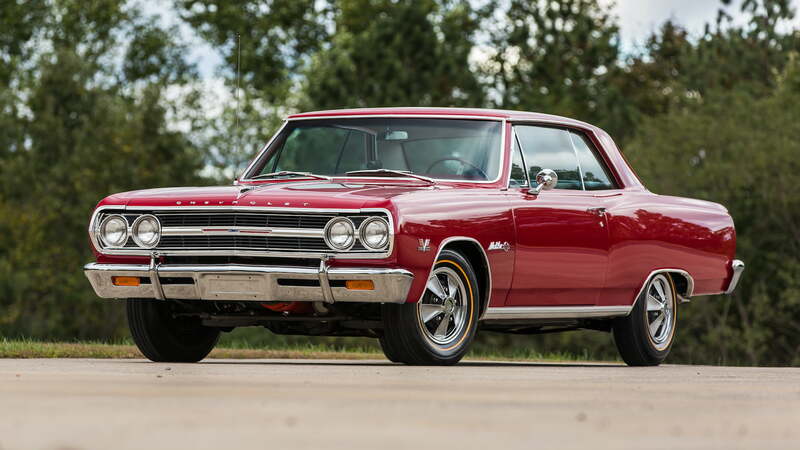 The full-size Impala was no slouch, however, and could be had with 427 cubic inches under the hood, producing 385 horsepower. In 1968, Chevy offered the L72 version of the 427 in the Impala. Its iron block and solid lifters produced 425 horsepower. 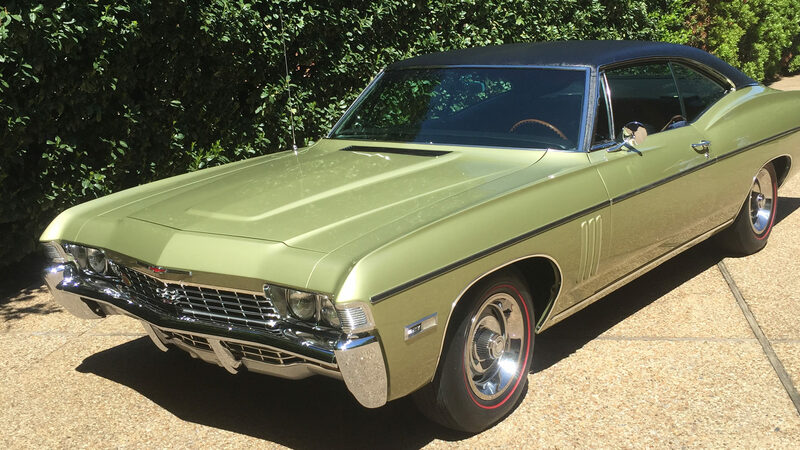 1,778 Impala SS 427s were produced in 1968, with just 568 receiving the L72 option. 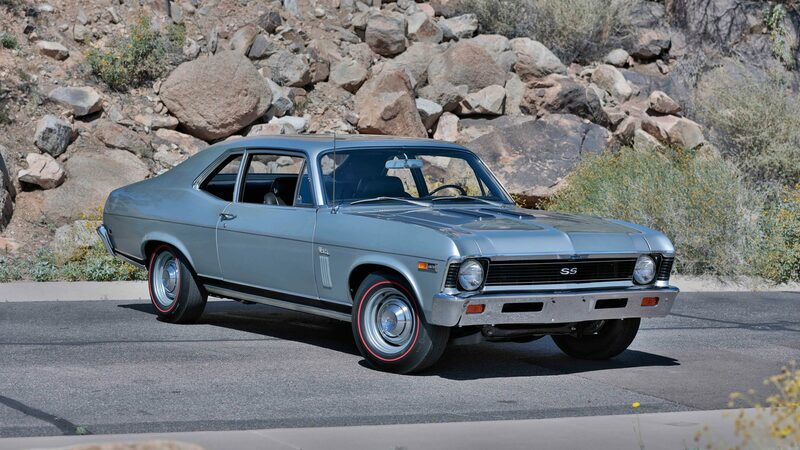 Chevy’s value-minded Nova was redesigned for 1968, and its larger size meant that a big block engine could fit up front. Enter the SS 396. The lightweight car was cheaper than a Camaro, but could be had with 325 horsepower form the L35 396 cubic inch engine, or 350 horses from the L34. Even more prized, both then and now, is the solid-lifter L78 version with 375 horsepower on tap. Just 667 L78-equipped Novas were built for 1968. The Chevelle SS 396 was the hot model for 1969, but savvy buyers could opt for the Central Office Production Order (COPO) version with a 427 under the hood, assuming the dealer knew such a model existed. COPO vehicles were specially equipped for fleet service like in police and fire departments. 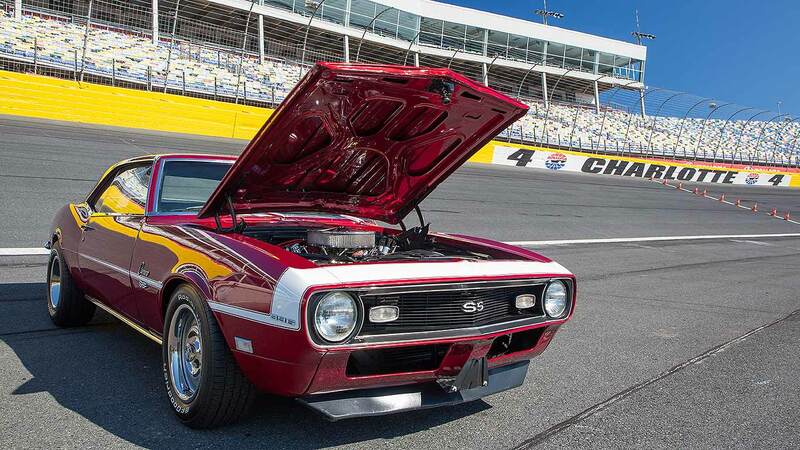 Dealers in the know, like the famed Don Yenko in Pennsylvania, could subvert the program to order high-performance upgrades on customer cars, creating some of the rarest and most coveted muscle cars of all time. Most of the 323 Chevelles with the 427 option are unmarked, except for 99 with the Yenko S/C badging. 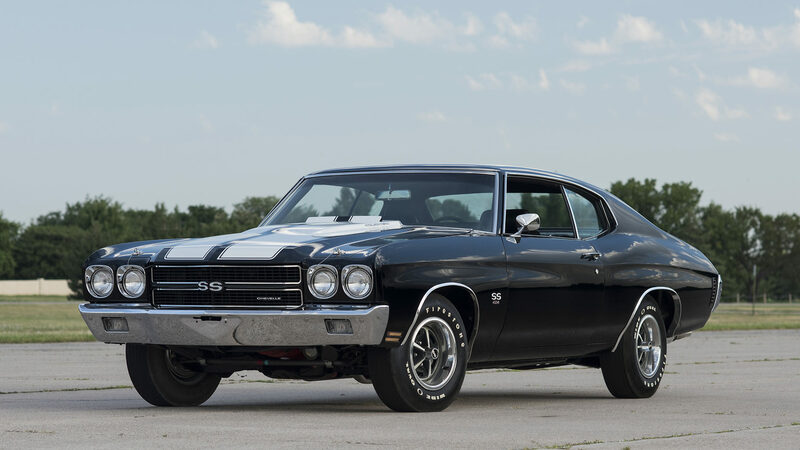 Chevy’s big block ballooned to 454 inches in 1970, the same year the Chevelle received a redesign. The powerful new shape was accented in SS trim by racing stripes on the hood and trunk. Different versions of the 454 were offered, but it was the LS6 with 450 horsepower and 500 lb-ft of torque that made the history books. 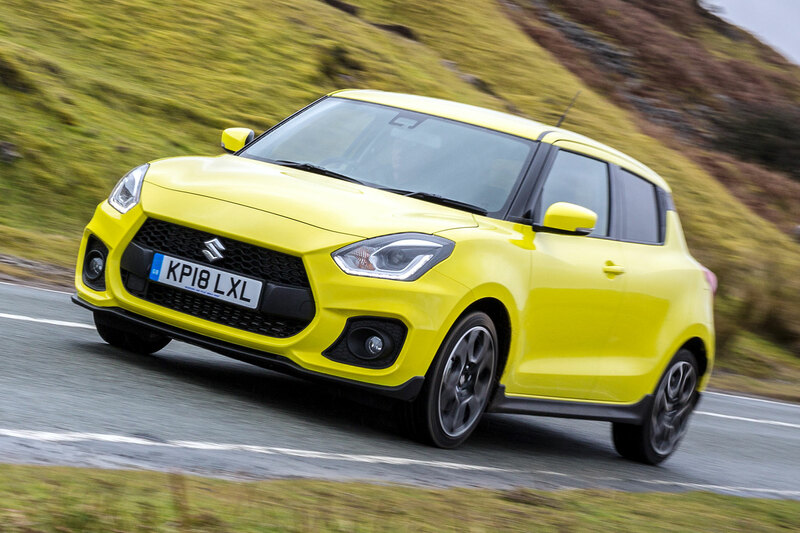 Performance additions like a Muncie four-speed close-ratio gearbox could be ordered, along with a cowl induction hood and limited-slip 4.10:1 rear axle. The LS6 could launch the Chevelle to sixty mph in a hair over five seconds, and to a quarter mile time in the mid-thirteens. 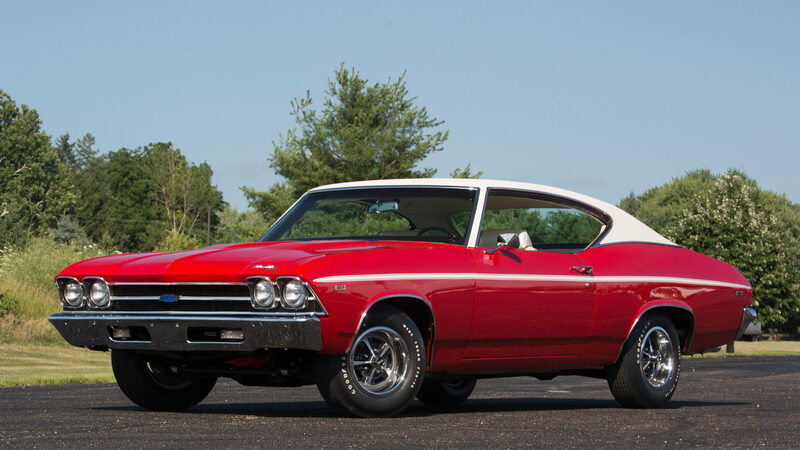 4,475 LS6 Chevelles were built in 1970.